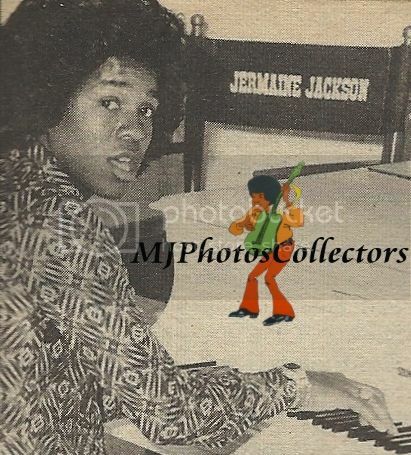 After the J5 left Motown and became “The Jacksons” at CBS Records, Jermaine stayed with Motown. 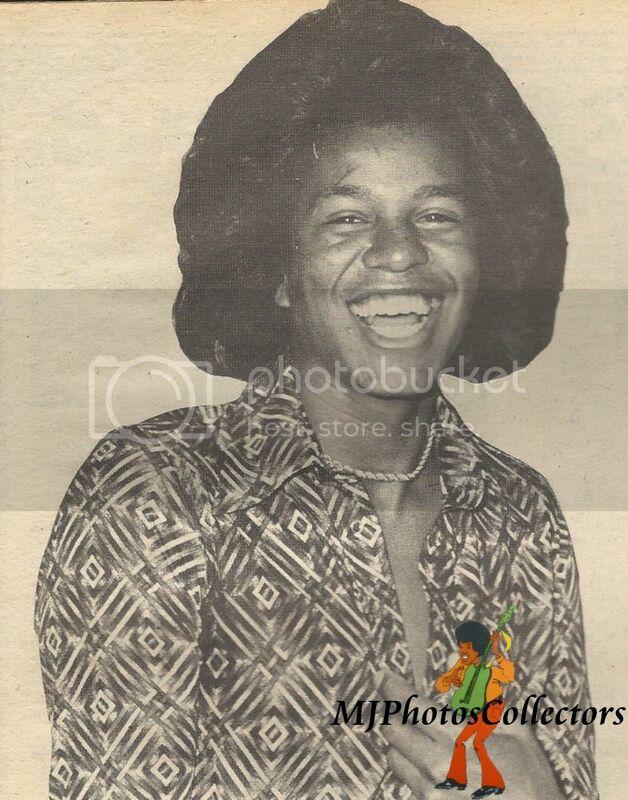 And I noticed that August seemed to have been a busy month for solo Jermaine who released a new solo album in August 1976 (My Name is Jermaine), August 1977 (Feel The Fire) and August 1978 (Frontiers). Here, I’ll post the first half of an interview with Jermaine, posted in a Right On! magazine from September 1976 (with a special thanks to Ron for scanning it for me to share it here). All the pictures in this post also come from that same magazine. Jermaine Jackson has had to make some heavy decisions in recent-past months. His decision to sever recording relations with his brothers and strike out on his own was possibly his most difficult one! It is did nothing more, it made Jermaine a stronger man! 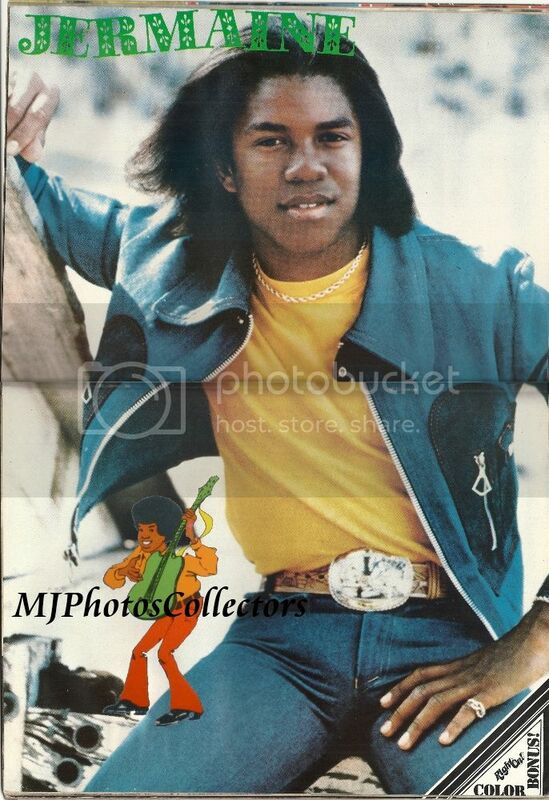 Jermaine Jackson, now 22 years old, has had to make some monumental decisions the past year and a half. They have been decisions that not many older people would sort out easily, so for one so young, having experienced much, but yet very little in life… the decisions were certainly agonizing. 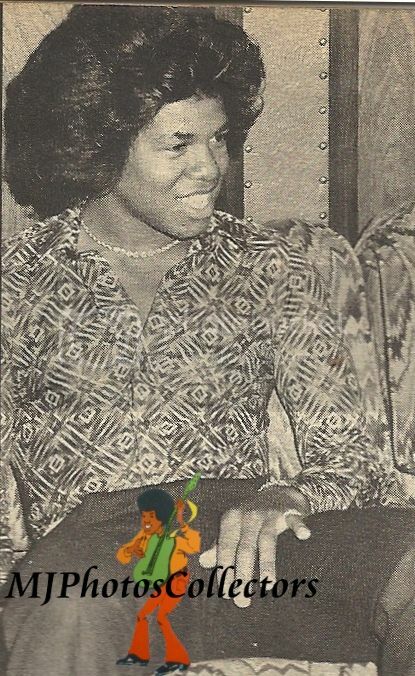 After being a popular member of his family singing group since the very start – more that seven years ago – Jermaine had to decide whether he would continue performing with their successful aggregation , or take the giant step as a solo performer. 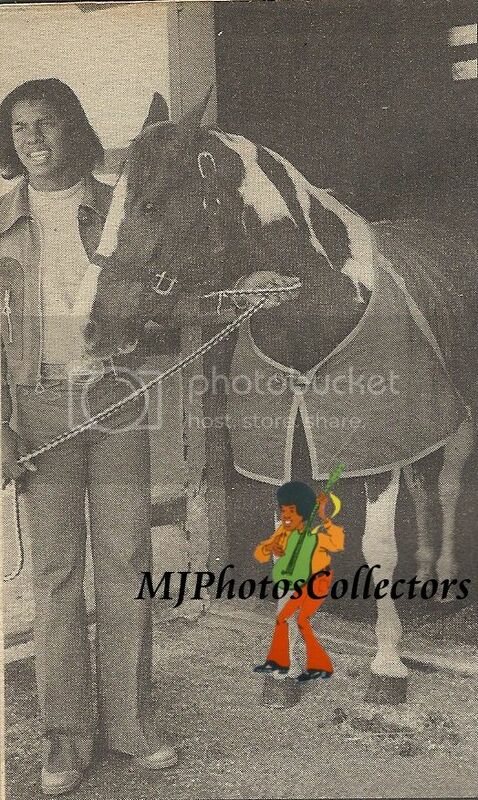 His brothers were leaving a record company, Motown Records, that had helped make the name Jackson Five a household word. Jermaine (and his brothers, too, at one time) had come to love that company and the people associated with it. Motown Records had been a novelty, with innovators who created a music the world had come to know. Those things symbolized much to Jermaine, and he was proud to be amongst all of that. 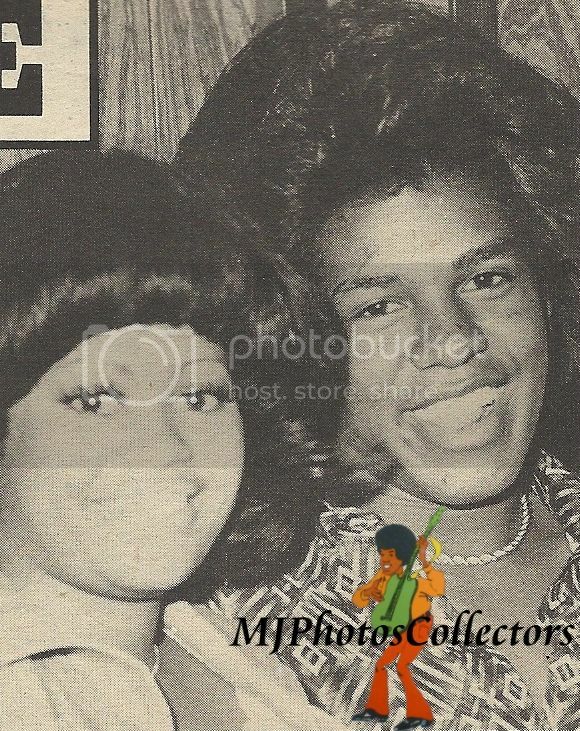 And being married to Hazel Gordy, daughter of the man (Berry Gordy) who’d created that record company, probably didn’t make Jermaine’s decision any easier! Nevertheless, a decision had to be made. And the ever-strengthening Sagittarian had to do is. 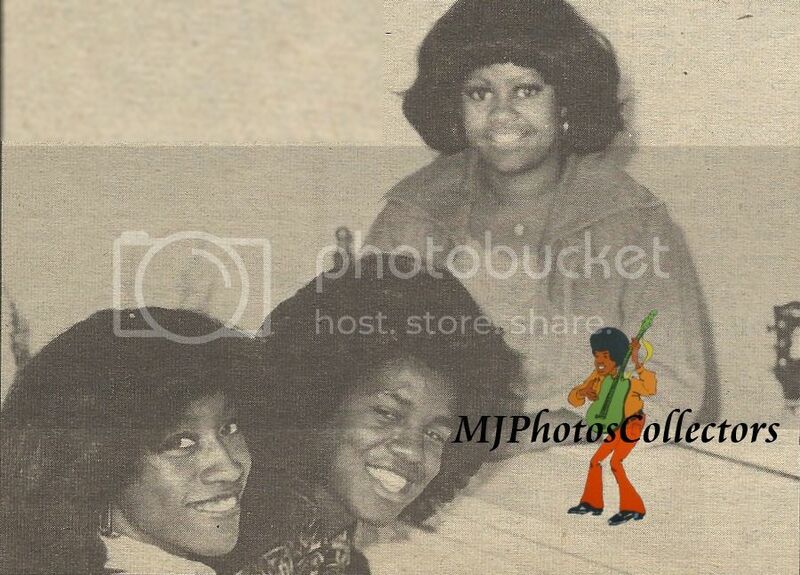 He decided to stay with Motown – making that break with his brothers. Now that the decision has been made, Jermaine admits to breathing easier, glad that the load has been lifted from his shoulders. Since that load had been lifted, there are other ones to bear! And during Right On!’s exclusive at-home interview with Jermaine, he discussed his new responsibilities – his new career, and the changes in his life in general. Inside, the walls are covered with gold records of hit tunes made famous by The Jackson Five, which must be constant happy, yet sad reminders for Jermaine. On the stereo-tape player are tunes recently recorded by Jermaine, which will be on his debut album as a solo performer. The songs sound great and will surely be a big hit with fans. He had gone to Philadelphie, Pa., worked with great producers like Norman Harris, and had come up with some winning music! When Jermaine and Hazel enter the room, surrounded by all of their luxuries, both smiling, looking so young, the whole setting is like children playing house in a beautiful fairytale. RIGHT ON! : How did it feel, Jermaine, working on your upcoming album all alone? RIGHT ON! : Do you have “butterflies” thinking about getting on stage performing all by yourself? RIGHT ON! : If you feel you can, I’m sure you can handle is. Do you enjoy traveling, being on the road all the time? RIGHT ON! : How long do you think you’ll continue performing? RIGHT ON! : Many people never realize how rough being a performer can be. They see only the glamour of being onstage. What interests you about being offstage, being behind the scenes? That’s difficult too, isn’t it? RIGHT ON! : So those are your career goals as of now? RIGHT ON! : What kinds of songs od you write? RIGHT ON! : What kind of things inspire you to write? RIGHT ON! : When you start to perform again, where do you want to go? RIGHT ON! : What’s the difference between those audiences and the ones in the States? ADVANTAGES AND DISADVANTAGES OF STARDOM? RIGHT ON! : What are the advantages and disadvantages – besides being sqashed by admiring fans – in being a performer? RIGHT ON! : When fans get to talk with you, what kind of things do they talk to you about or ask you? RIGHT ON! : By Now I suppose you’ve found ways of coping with being idolized, huh? Jermaine has a nice voice and his own talent. Of course he was overshadowed by Michael who was just completely unique and had exceptional talent. But I wish so many Michael fans wouldn't hate on him.